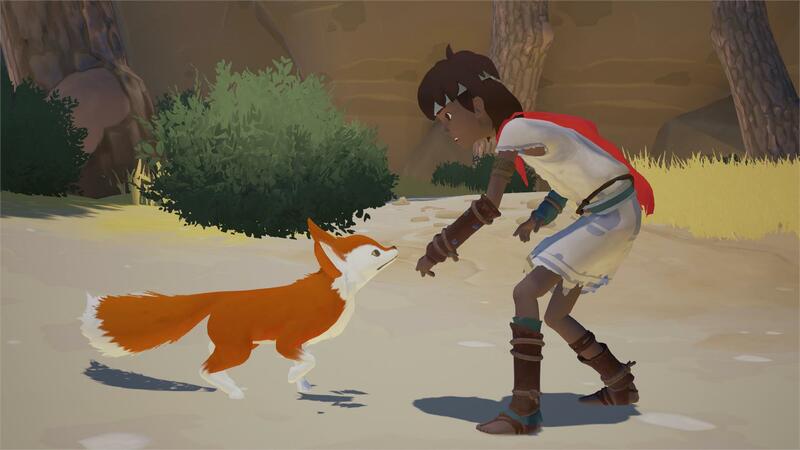 Some unfortunate news for you Australians out there: There has been a bit of controversy recently over the price of the Switch version of Rime, which was initially announced as costing more than other versions of the game. 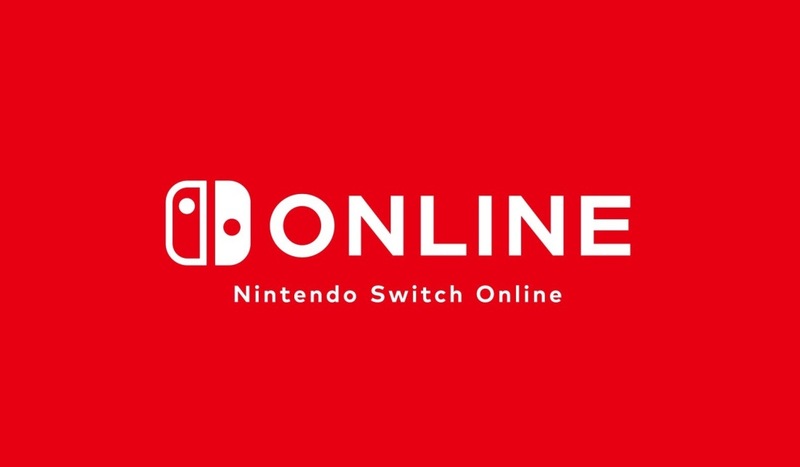 Yesterday, publisher Grey Box announced that the digital Switch version of the game is now going to cost $29.99 / €34.99 / £29.99 instead of $39.99 / €44.99 / £39.99 in North America, Europe and the UK, respectively, while the physical versions will remain at the higher price point, but come with a download code for the game’s soundtrack. Vooks inquired about the situation in the Australian market – and as it turns out, the digital version is not getting a price drop there. 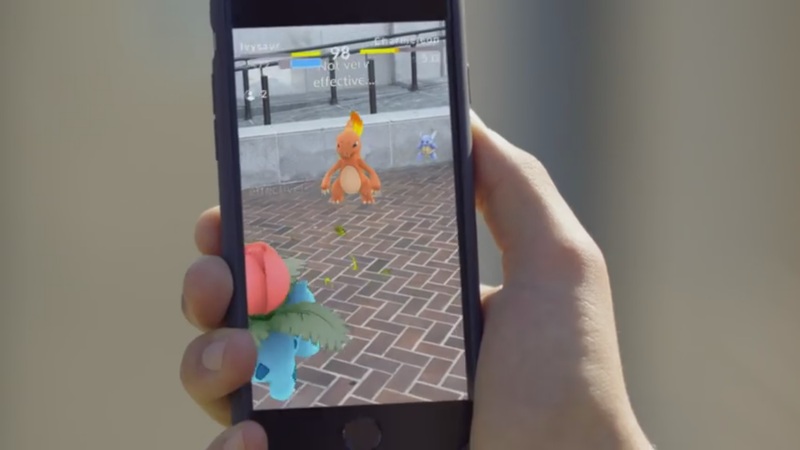 Both the digital and the physical version will cost $79.95AU. Like in other regions, however, the physical version will come with a download code for the soundtrack. Luckily the Switch is region free, so Australians can just access another region’s eShop and download the game there at a lower price point. As of today, we’re only two weeks away from the big Switch presentation in January. Following the console’s full reveal, it is expected that Nintendo will start heavily advertising the system, and many stores will likely start accepting preorders for the Switch. 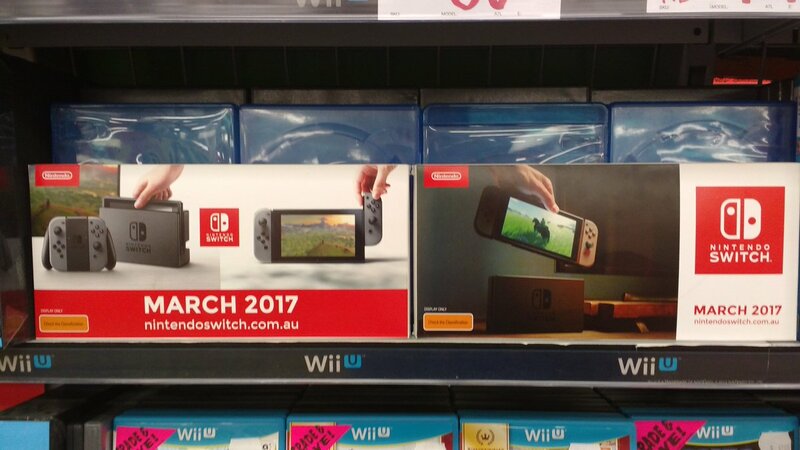 It seems like Australia already got a head start – official Switch adverts have started to appear in JB Hi-Fi stores across the country, though they only appear to be using images from the Switch teaser trailer. Nintendo will likely send out new and updated adverts, banners etc. to be displayed after the January event. More: Australia, Mario Kart 8, Super Smash Bros. The NES Classic Edition went on sale across Australia today. By all accounts, it’s doing very well, and selling out at many stores. 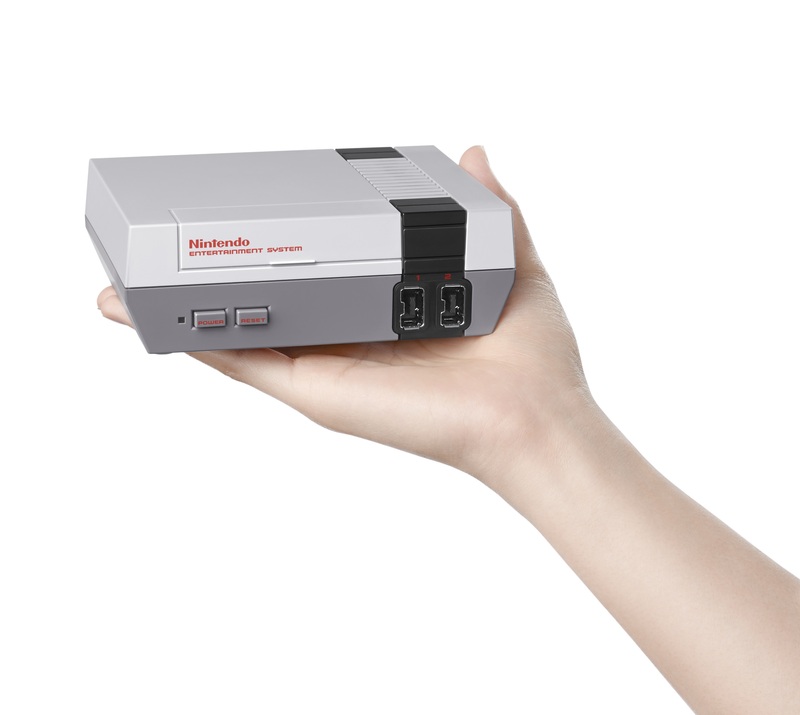 It’ll be about a month from now when the NES Classic Edition receives its shipment in Australia. On Twitter, Nintendo said that more stock will be available in early December. 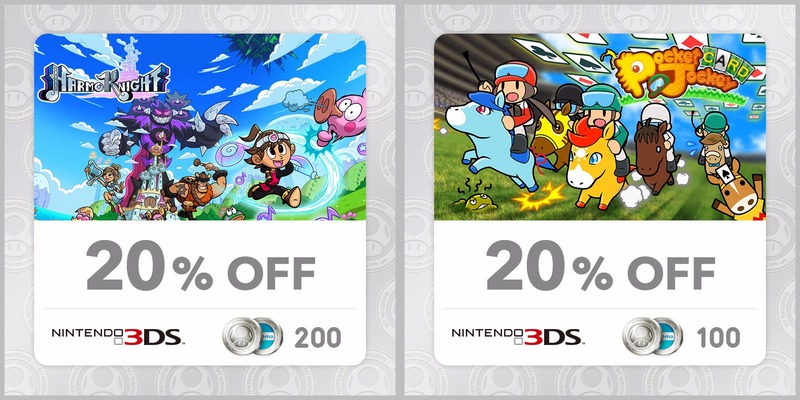 For those in Australia, you can now take advantage of two new discounts on My Nintendo. Both were added in today. Discounts for both HarmoKnight and Pocket Card Jockey are 20 percent off, with both requiring 200 Platinum Points. The two expire on December 16. Thinking about picking up a New Nintendo 3DS XL? Well, if you’re in the PAL region, the selection is about to get bigger: on November 10th (November 11th in Australia) you will be able to buy the New Nintendo 3DS XL in Orange + Black, Pearl White and Pink + White. We will keep you updated once an official release date for these regions has been announced. 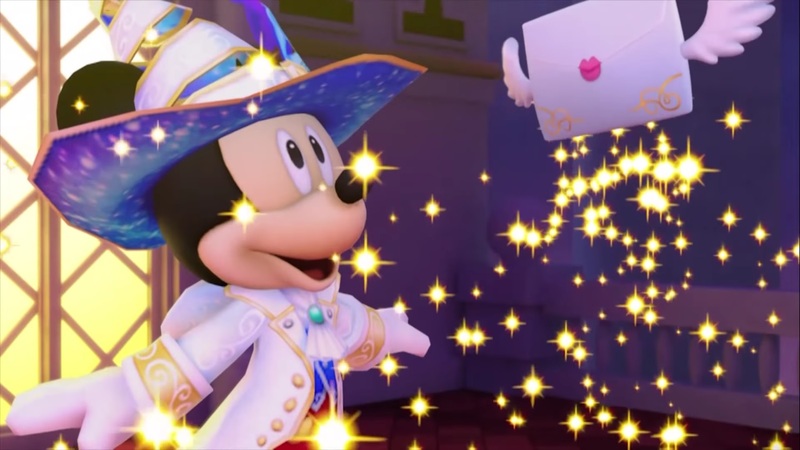 Last month, Nintendo confirmed plans to localize Disney Magical World 2. The game will be launching in North America on October 14. 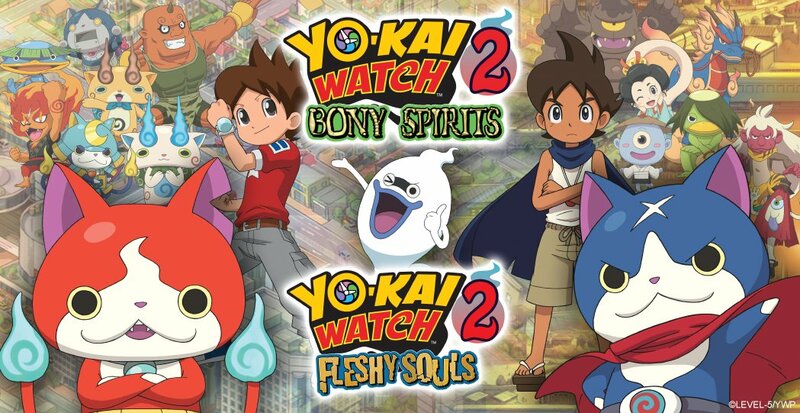 There hasn’t been any news for PAL regions yet, but Disney Magical World 2 will almost certainly release in Europe and Australia since it’s now been rated in the latter territory.